No Studies for 3 Days…. 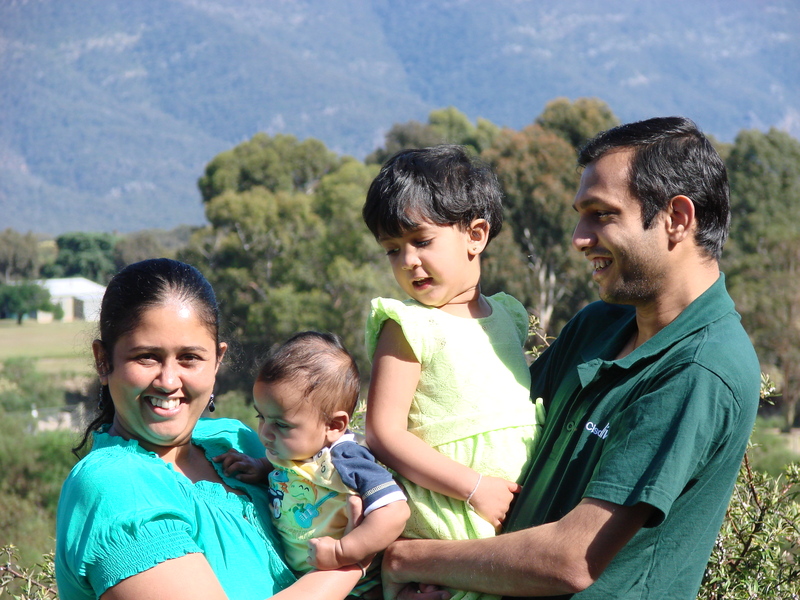 I had to take 3 days off from my studies as it was my wife’s B’day & had to keep my family happy . My mother in-law also with us (assisting to look after 5 months old baby). I am taking time off from baby sitting thanks to her. So it’s time to give something back to them. So we decided to head off to see some natural beauty in Grampians(http://en.wikipedia.org/wiki/Grampians_National_Park) here in Victoria-AU & spent two days. 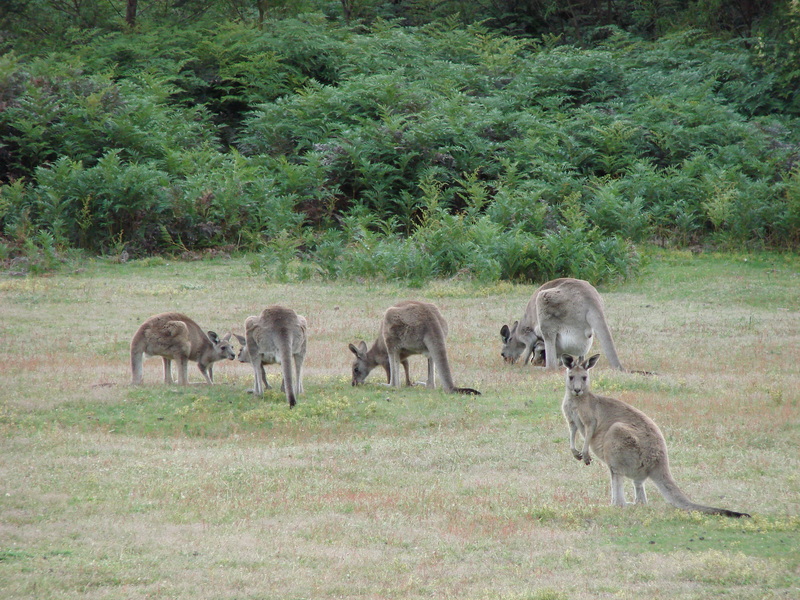 Kangaroos were there to welcome you anywhere you go. 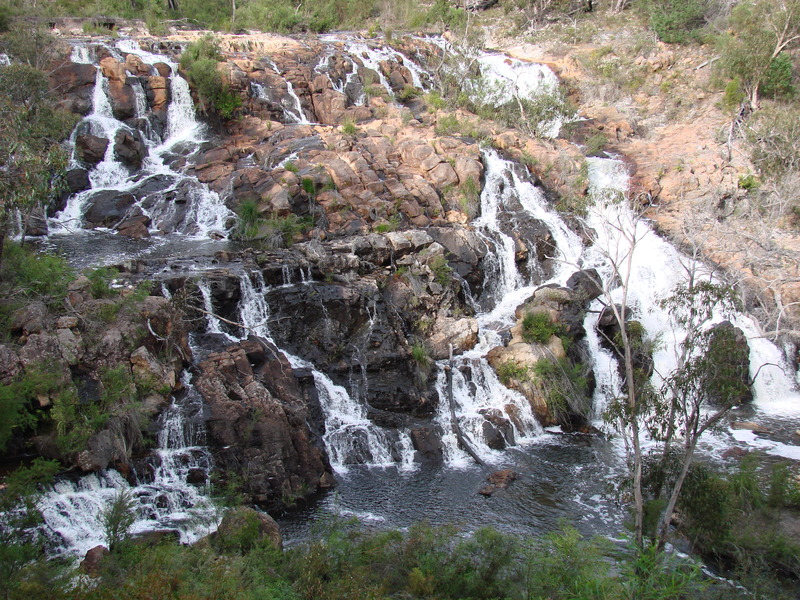 Mackenzie Falls is one of the top attraction around the area. Timing of the trip also is important as you cannot see water like below throughout the year. 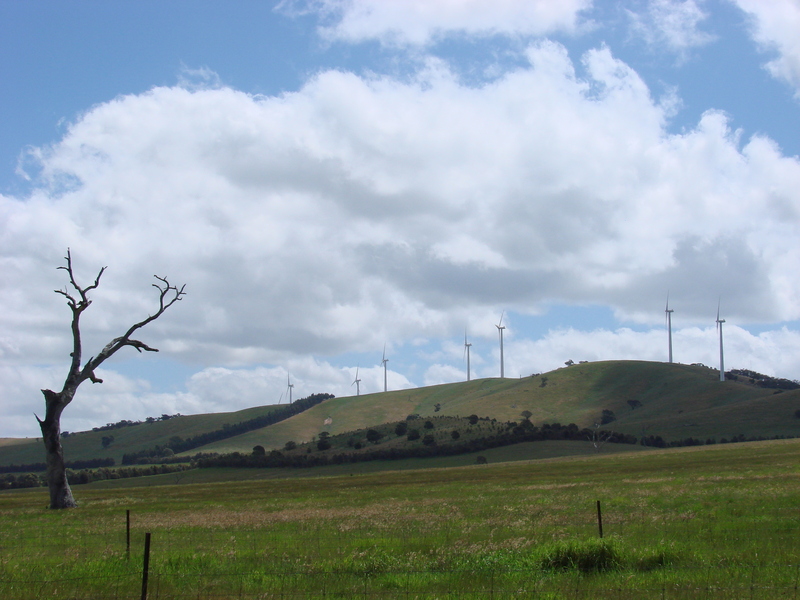 On your way (if you are going from Melbourne) you can enjoy lots of picturesque view.Below is one I captured on my way. Stayed one night at a place called Grampians Pioneer Cottages (http://www.grampianspioneercottages.com.au/) where you would get relaxation on its max if you like nature lover like me. (last 3 years I have been there once in each year & enjoyed the every moment). This was one of the captures we took while we were there. Plan your CCIE studies well in advance & include these sorts of breaks while you are going your journey.